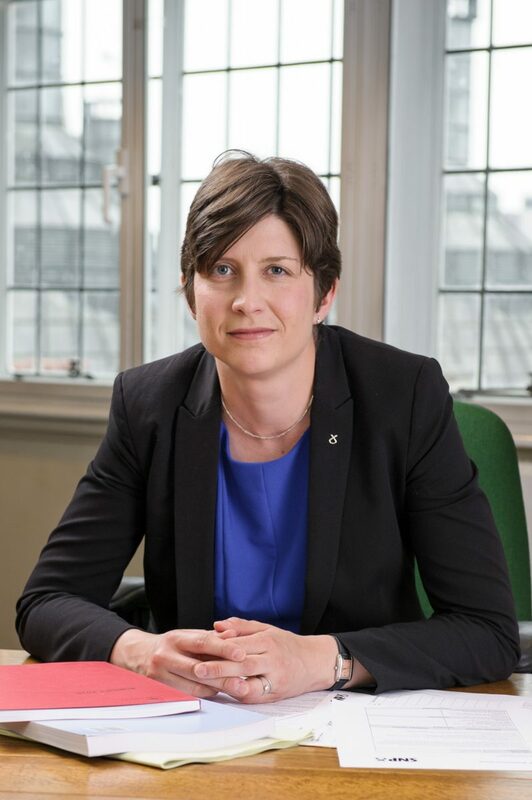 Glasgow Central MP, Alison Thewliss, has hit out at data obtained from parliamentary questions which shows that over 60,000 individuals are being held up from having their tier one immigration appeals reviewed. Earlier in the month, Ms Thewliss, cited three constituency cases in a Commons exchange with Ministers, pointing out that the backlog in tribunals taking place is leading “to dire straits” for some of her constituents. Recent cases from the MP’s postbag, surgeries and inbox include a constituent who has been waiting for a hearing date since March 2016. He is now facing eviction from his home, along with his wife and children, as he is unable to work until his case is heard. Other constituency cases include a gentleman who has been waiting since November 2015 for an appeal regarding an entry visa for his wife. Another constituent has also been waiting since February 2015 for an appeal which had originally been promised by last May. “Since my election almost twenty months ago, my team and I have dealt with over 5,000 constituency cases. Due to the diverse nature of Glasgow Central, a lot of my casework involves asylum and immigration policy. “Over the last year and a half, it has become ever more clear to me that UK immigration policy is not fit for purpose. These shocking figures demonstrate that this Government’s ‘pull up the drawbridge’ approach to immigration is leaving increasing numbers of my constituents in dire straits. “A family in my constituency face the very genuine prospect of being made homeless because of these unacceptable delays to tier one tribunals. Others are being separated from loved ones for extended periods. With an average of 5,000 appeals being lodged every month, it is quite clear that access to justice is being blocked by UK Government inaction.